You've probably heard that "beauty lies in the eyes of the beholder." Well, for these out of the ordinary models, this quote has never been truer. Jillian Mercado is a fashion reporter. She also has muscular dystrophy and uses a wheelchair. While working at a fashion magazine, she met Nicola Formichetti, the artistic director for the Diesel fashion house. 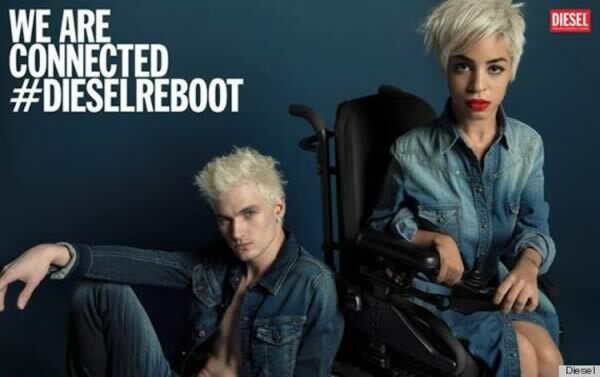 A few months later, she saw a casting call from Diesel–they were looking for young, hip models that represented a variety of cultural backgrounds. For a bit of fun, she applied. Soon after, she got an email that said, "Hey can you send us more pictures? 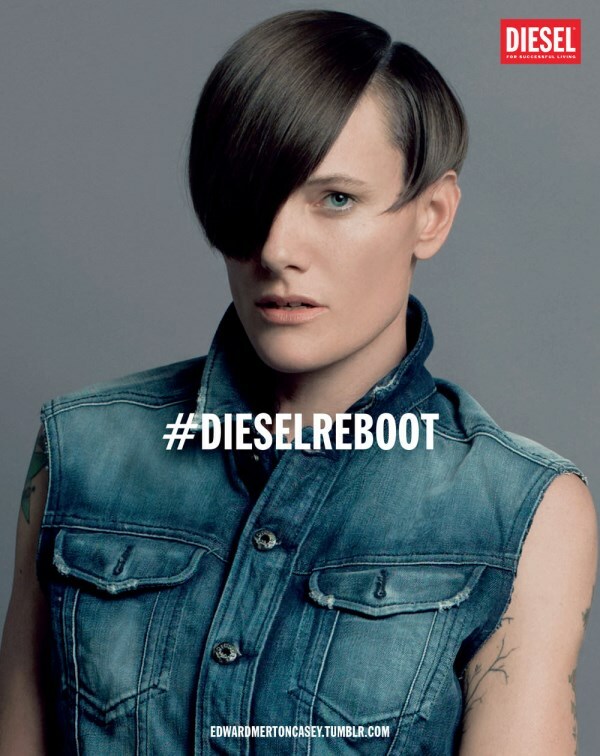 We are kind of interested in having you in the campaign.” Along with 22 others, Mercado was chosen to be the face of Diesel in their next campaign. When photographers took photos of Mercado she didn't conceal her wheelchair, but she was worried about how people would respond when the photos were released on Instagram. To her delight, the feedback has been overwhelmingly positive. 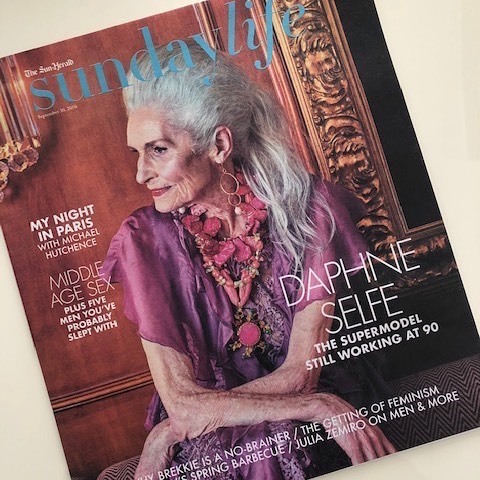 In an age obsessed with youth and beauty, Daphne Selfe is a welcome reminder that the two are not inextricably linked. This grandmother is in the 60th year of an extraordinary modeling career thanks to her graceful posture, striking cheekbones and her long, lustrous – and unashamedly grey – hair. At the age of 85, she is Britain's oldest catwalk model, gracing runways for Dolce & Gabbana, Tata-Naka and Michiko Koshino. Moffy is not like every other female supermodel. Sure, she is young, beautiful, talented and has the right body measurements, but there's also something that sets her apart from all the other professional models. Moffy is cross-eyed. Most girls are denied a career in the modeling industry because of their physical “flaws," but in young Moffy's case, her strabismus, a condition in which the eyes are not properly aligned with each other, was exactly what helped her succeed in the fashion world. Before her now-famous photo shoot for POP Magazine, Moffy had never been photographed for a fashion mag, but her pure, unconventional beauty seduced everyone, even the people at Storm, the model agency that discovered Kate Moss–they recently signed Moffy. 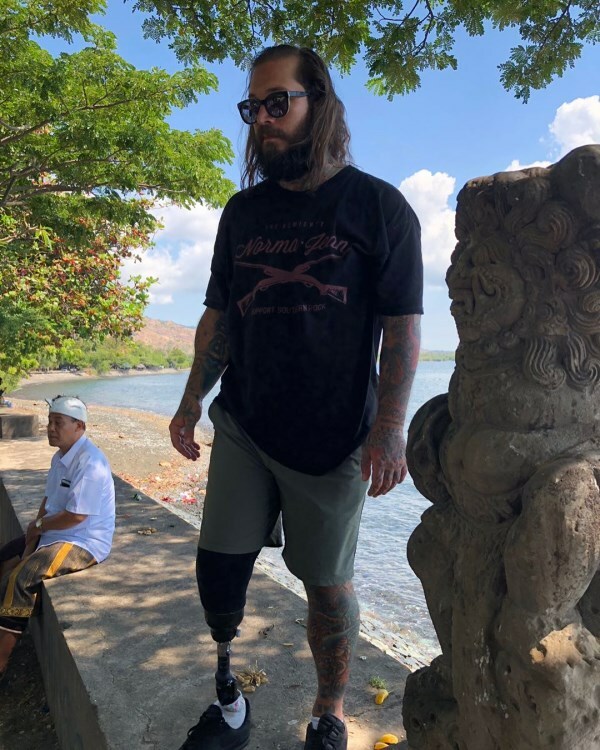 Double takes are nothing unusual around Alex Minsky, but not because of this war veteran's prosthetic leg. His tattooed, finely chiseled body often gets a second look – along with a blush or two – for how good he looks in his skivvies. The former Marine-turned-model works out twice a day – a grueling maintenance schedule – but nothing compared to what Minsky, 24, experienced before reaching this point in his life. Four years before, he lost part of his right leg, and nearly his life, to a roadside explosive in Afghanistan. Minsky, a Purple Heart recipient, learned to walk with the help of a prosthetic limb. One day, while training at the gym, he was approached by a guy who asked him if he had ever worked as a model. That guy was photographer Tom Cullis. A year after his first photo shoot, Minsky is still heating up the Internet with photos of his tattooed and ripped body. 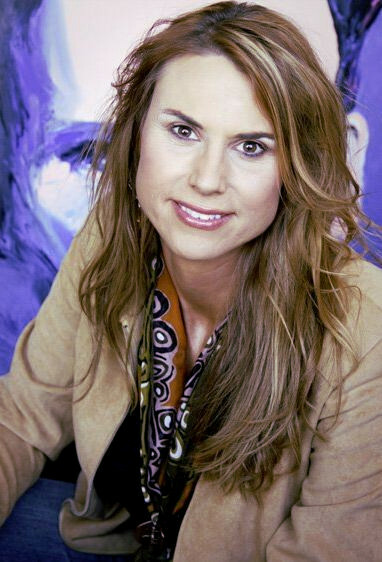 Amazon Eve, 34, is the world's tallest model. Eve, also known as Erika Ervin, totally dwarfs the majority of men and women she encounters as she stands at a towering 6' 8". Erika began modeling 4 years ago when she appeared on the Zoo Weekly magazine front cover. She has also worked as a political lobbyist, paralegal, personal trainer. Additionally, she makes money by challenging men to wrestle her for a $400 fee. As a child Eve was always tall. By the age of 14 and already at 5' 9", she towered over her classmates and teachers. Over the next five years, Eve suffered terrible growing pains as she shot up 11 inches, and by 19 stood at her current height of 6' 8". She eventually took up acting classes to boost her confidence. She dreamed of being a Hollywood star, but the main parts she was called for were for roles as aliens or monsters. In 2013, Eve landed a role as Shelley Godfrey in the hit T.V series Hemlock Grove. Casey Legler, 35, is a woman who exclusively models menswear. 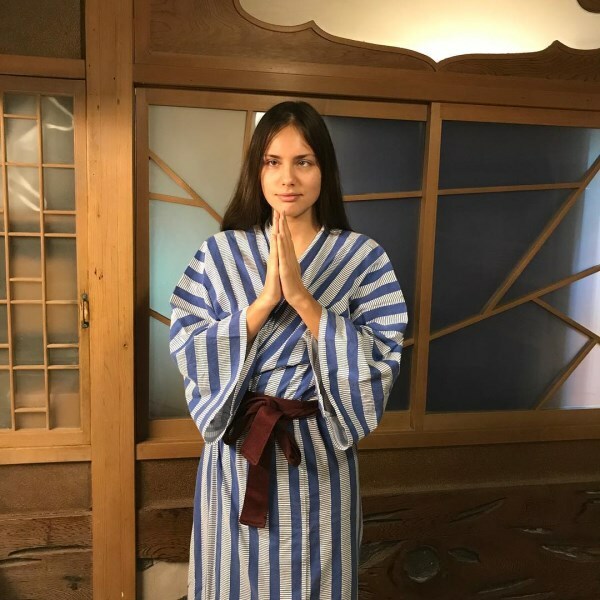 With her razor-sharp cheekbones and 6' 2" height, it's easy to see why she's recently been signed to the men's division at the prestigious Ford Modeling Agency. Legler landed the modeling gig in 2012 when her friend, the photographer Cass Bird, invited her at the last minute to participate in the role of a man for a photo shoot for Muse magazine. The photos were shared with an agent at Ford Models, and the next day, Legler was invited to sign a contract to work exclusively from their male roster. Mikel Ruffinelli, of Los Angeles, CA, boasts the world's biggest hips, measuring more than eight feet around. The mother of four's amazing natural 100-inch curves mean she struggles to get through doorways — and needs two seats on planes. Mikel, 39, drives a truck because her more than 400-pound frame cannot squeeze into a car; she also needs a reinforced chair at home. Yet the plus-size model – only 140 pounds as a teenager — is proud of her figure and does not want to lose weight, even though she often attracts jeers. She now models for a website that features big and beautiful women, earning $1,000 per shoot. The ad business uses a lot of models, but not every model is a "super" model. 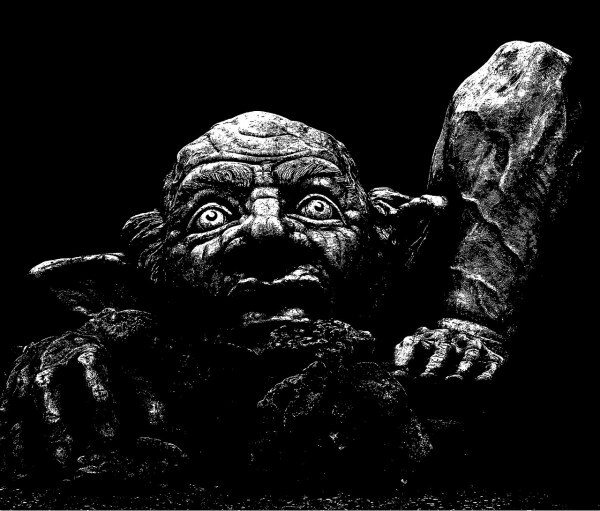 Some castings require quirks, specific looks, or someone whose appearance is simply bizarre. When that happens, ad agencies often turn to Ugly Models, a modeling agency in London that specializes in weird-looking actors and models. Like most agencies, Ugly offers "girls" and "guys." But it also has categories for "wee folks" (dwarves), "thugs" (exactly what you think), "bikers," "twins," "bodies" (bodybuilders) and "x-files" (often people with an extreme number of tattoos or body piercings). In 2012, photos of a 72-year-old Chinese man modeling stylish clothes for young women went viral online, after his granddaughter posted them on China's largest retail website. What started out as a silly joke turned into a massive advertising campaign for her store. Aparently, Liu Xianping, a grandfather from China, is the first elderly male model who reached Internet stardom for modeling girls clothes. Liu, 72, has been posing for his granddaughter's female fashion store on Tmall and although the garments are designed for sweet and cute teen girls, featuring rosy shades, laces and ribbons, he totally pulled it off. His confidence in front of the camera, his slim physique and pair of long skinny legs have apparently gained the admiration of millions. Most importantly, his granddaughter's store sales have increased 5 times since his pictures went viral.